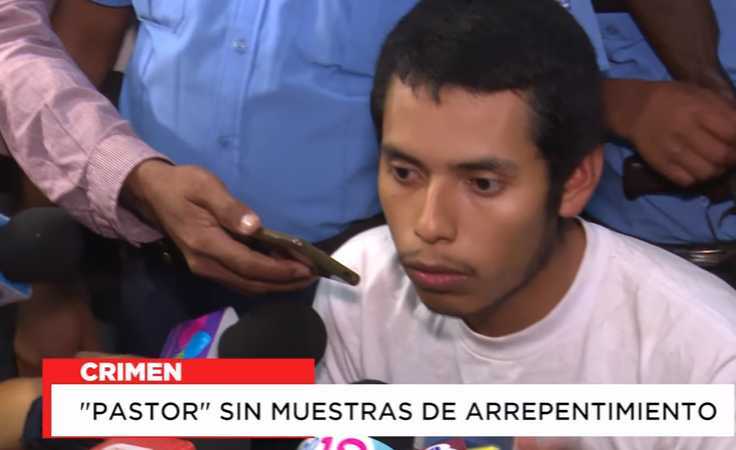 MANAGUA — A young Nicaraguan minister and four of his members have been sentenced to 30 years in prison after a woman died following an exorcism attempt that resulted in burns on more than 80 percent of her body. “The suffering that Trujillo was subjected to is something no human being should go through,” said Judge Alfredo Silva Chamorro on Tuesday. As previously reported, Juan Gregorio Rocha Romero, 23, claims that Vilma Trujillo Garcia, 25, threw herself in the fire during the February exorcism, but the woman’s husband asserts that it was Romero and others who stripped her naked and rolled her over into the flames. According to the Associated Press, some members had also thought that Garcia was possessed as she had allegedly attempted to attack people with a machete. But her husband says that there was no demon and instead “what they did to her was witchcraft.” He also believes his wife had not committed adultery but was rather raped. Last Tuesday, Romero and three members—which include two of his brothers—were found guilty of murder by a five-member jury. Three of the men were also declared culpable of illegal detention, but as the maximum sentence is 30 years, additional time could not be added for the crime. Garcia’s family members claimed during the trial that the woman had been beaten and deprived of food and water during the week-long ordeal.